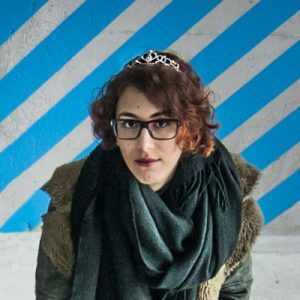 After working for two years as a freelance graphic designer and artist, Miryam is now in charge of Accidental Queens’ games art direction, 2D art production, external communication and community management. 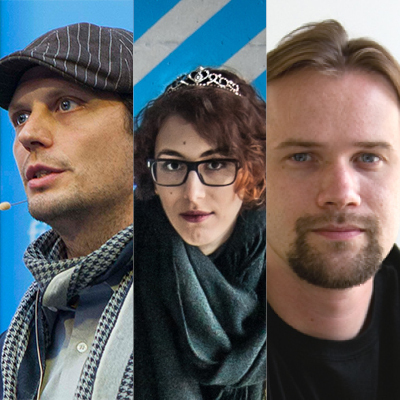 Funding is one of the biggest challenges for game developers. I want to present some sources of funding, how they can be mixed and how crowdfunding (Kickstarter) can be a part of the funding puzzle. In a nutshell it is about smart combinations of different sources based on the stage of development.